Young ladies spoke with a panel of ladies who once stood in their shoes. Young men had the same opportunity to have conversations with experienced men from the community. Parents were not left out. They also had the opportunity to speak with a parent who recently went through the college process. Attendees had an out-of-this-world experience with the chance to speak with five Johnson Space Center employees about “Launching Your Career with NASA.” Educators play a role in the college and career exploration process and there was something for them at the Expo. Teachers across the school district had the opportunity to attend the Professional Development Workshop, “A Journey to Mars,” while earning CEU credits. Students were presented with a couple of extraordinary opportunities. 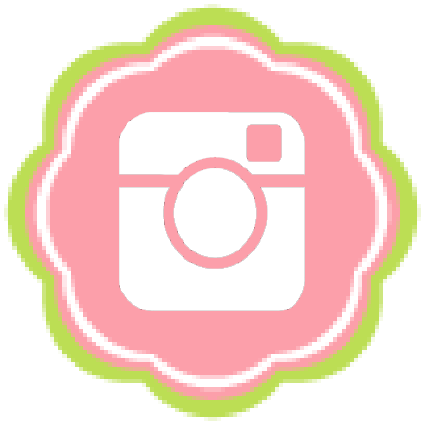 The first was a chance to win a Texas HBCU College Tour this summer. Congratulations to Joshua Creeks, a junior at Elkins High School. He will be visiting Texas Southern University, Prairie View A&M University, Wiley College, Texas College, Jarvis Christian College, Paul Quinn College and Hutson-Tillotson University in mid-July. The second opportunity was for all eleventh and twelfth grade students in Fort Bend Independent School District to complete the Common Black College Application (CBCA) for FREE! 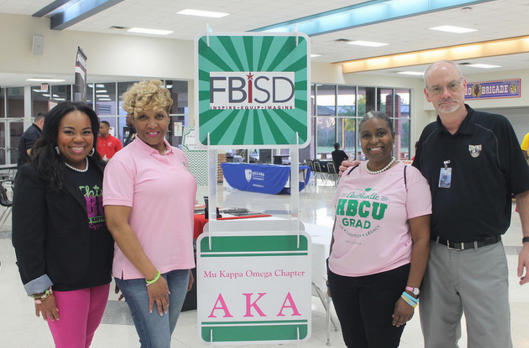 103 students came out on March 3, 2016 for Mu Kappa Omega HBCU College Application Day in Fort Bend to submit their college admission application. This was an initial savings of $35 per student, with a collective saving of over $3,600, if all of the students were to pay the common application fee. We believe in the power of higher education. "Our youth are on a journey to greatness, and we are happy to serve as a part of their supporting cast."